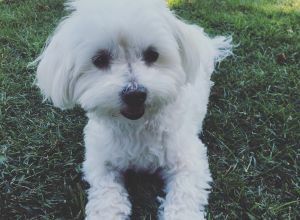 Leila | Maltese in Calgary. I am a Grade 8/8 English teacher. I've owned at least one dog my whole life. Currently I own a 7 year old Maltese. She's a white fluff ball who I love with all my heart.